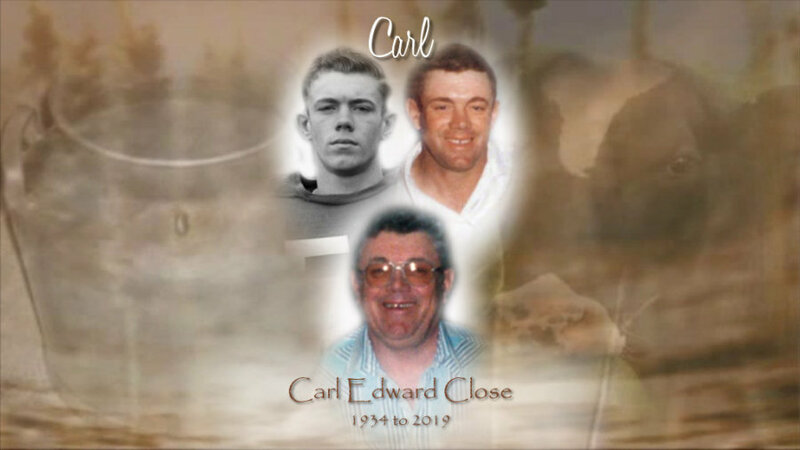 Obituary for Carl E. Close | Kenworthy Funeral Home, Inc.
Carl Edward Close, 84, of Glen Rock, PA, entered God’s eternal care, Sunday, February 3, 2019 at the Hanover Hall Nursing Center, Hanover, PA.
Born May 13, 1934, in Westminster, MD, he was the son of the late James H. and Bessie (Arbaugh) Close. Carl was the loving husband of Ida D. (Funk) Close, with whom he shared over sixty years of marriage. Carl graduated from Westminster High School, Westminster, MD. Mr. Close was a life-long dairy farmer. He was a former member of the Board of Directors of the Southern States, Westminster, MD. Carl enjoyed hunting and fishing, and spending time with his family. In addition to his loving wife, Ida, Carl is survived by his children, Donna J. Merrill and husband Ken of Glen Rock, PA, Teresa A. Scharff and husband Tony of Glen Rock, PA, and Amy C. Bange and husband John of Glenville, PA; five grandchildren, Stacy Merrill, Emily Bange, Kelly Bange, Patrick Scharff and Allison Scharff; and a brother, Herbert H. Close and wife Mabel of Finksburg, MD. He was preceded in death by a sister, Elizabeth Ott. Following cremation, a memorial service will be held 6 PM, Friday, March 8, 2019 at Mason Dixon Baptist Church, 713 Campbell Road, New Freedom, PA. In lieu of flowers, contributions may be made in Carl’s memory to the Parkinson’s Foundation, 200 SE 1st Street, Suite 800, Miami, FL 33131.